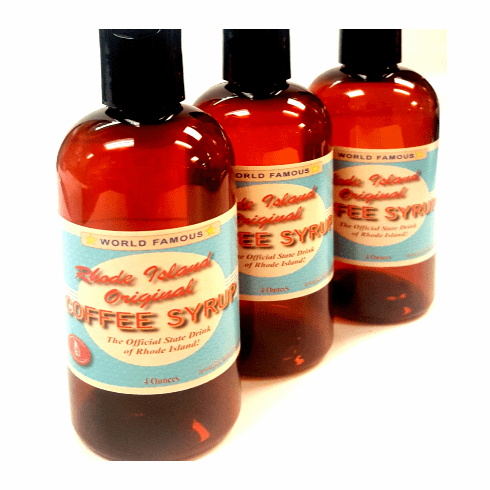 Available exclusively at Only In Rhode Island, Rhode Island Original Coffee Syrup has been used for decades in Rhode Island dairies and restaurants to serve coffee milk. Now, it's bottled for individual sale and we're proud to offer a truly Rhode Island original! 8oz bottle.